Want to Win Awesome Free Stuff? Yeah, You Do! Read More Here! dopevinyl Custom Series – UK/Euro Representing! 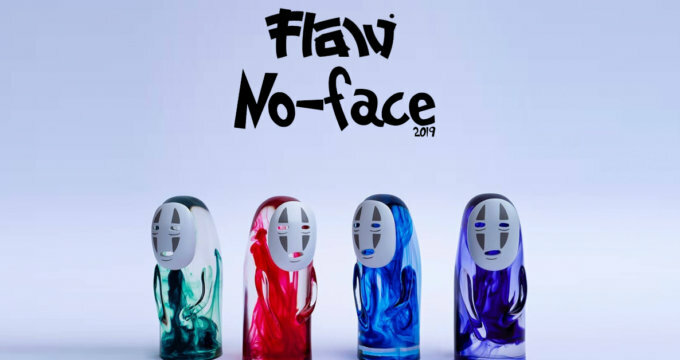 Art Toy Culture – Flawtoys!